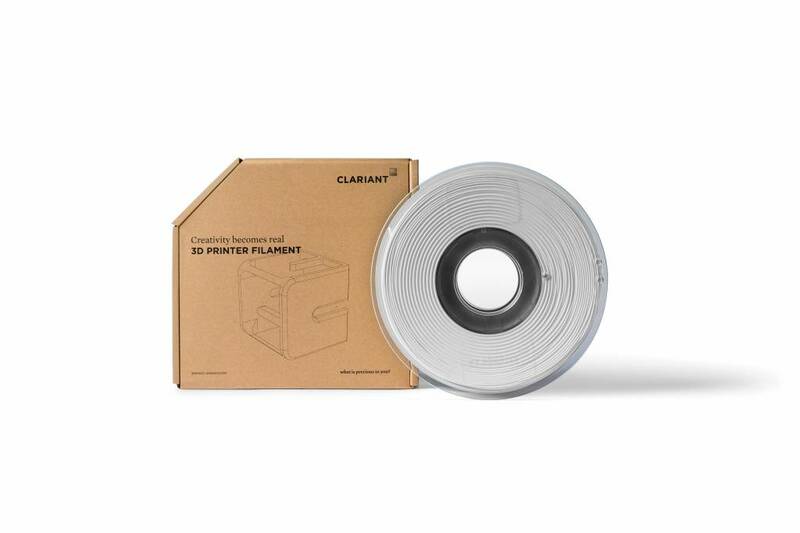 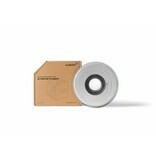 Clariant TPU 3D printer filament meets numerous customer requests for more flexible and softer materials. Clariant’s standard TPU 3D printer filament uses a Shore A 85 TPU with high tensile strength, excellent wear resistance and high flowability. 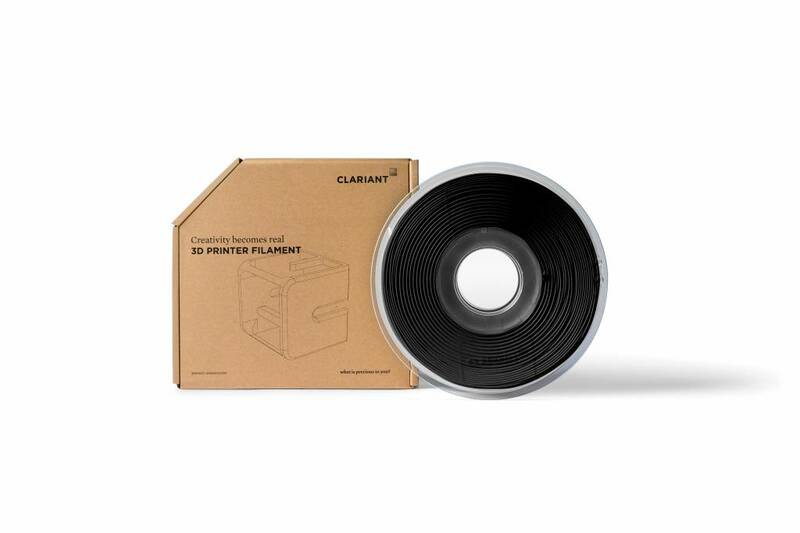 Clariant adds Licolub® WE 4 and Hostavin® B-CAP® via a Renol® masterbatch to provide an optimized TPU for 3D printing and end use application. 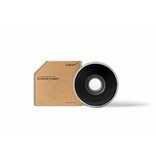 Note: TPU’s with different shore hardness and/or chemical class are available by request.